Multi award-winning singer Vusi Nova has just relased his new album titled Manyan’Nyan. This follows his triple platinum award winning album Naninina. 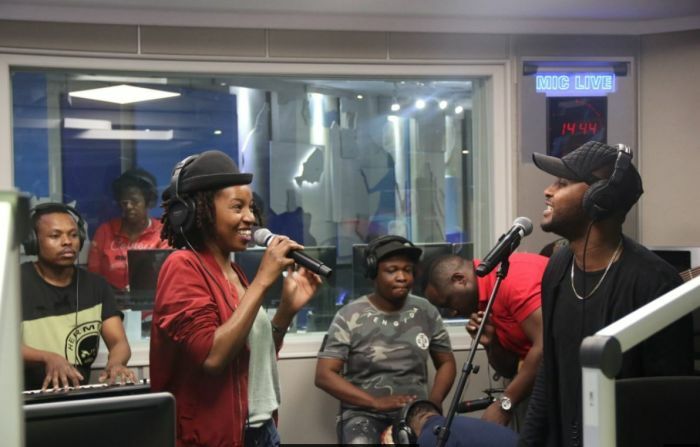 He joined Azania Mosaka for this week's 702 Unplugged to perform a few songs from his new offering, as well as a tribute to South Africa's music legends who have passed on over the years. 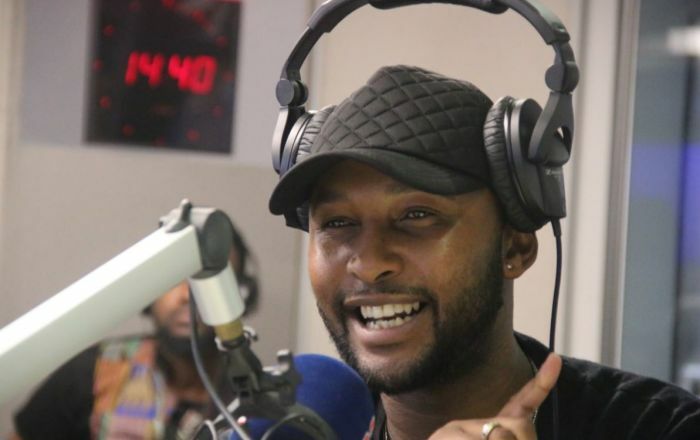 Afro-pop musician Vusi Nova is still traumatised following his attack along with another band member on Friday morning.